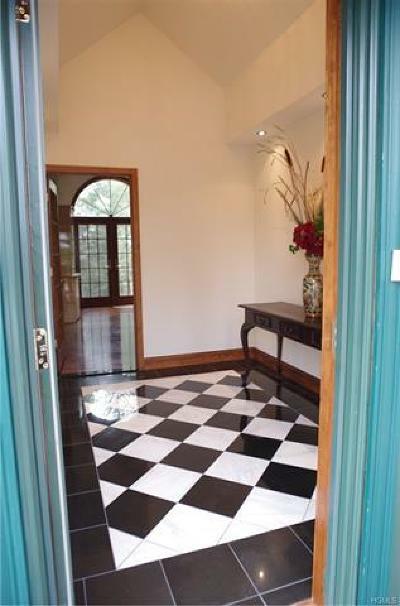 Builder&apos;s own stunning contemporary on 22.6 acres! 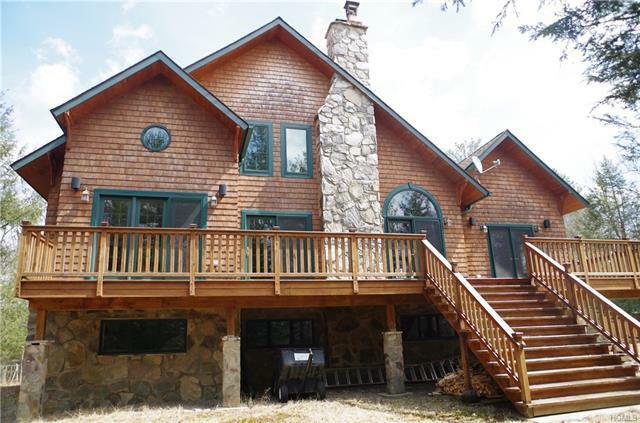 Gorgeous property for nature lovers! 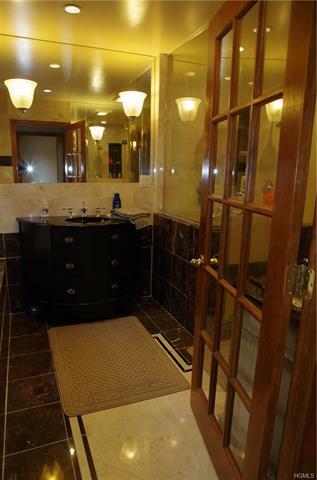 Privacy and luxury! Quite possibly every desired modern feature can be found in this 4 bedroom 3.5 bath rustic cedar beauty. 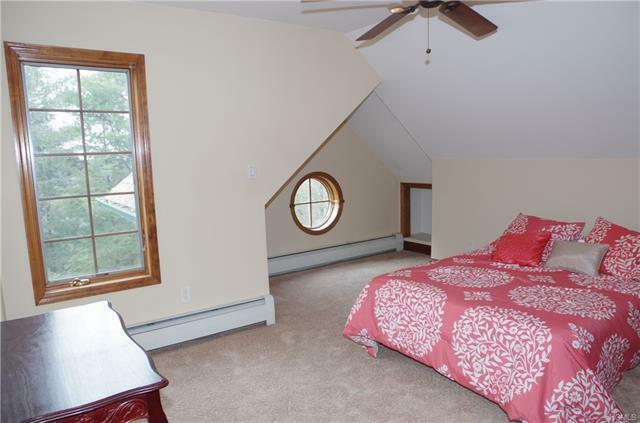 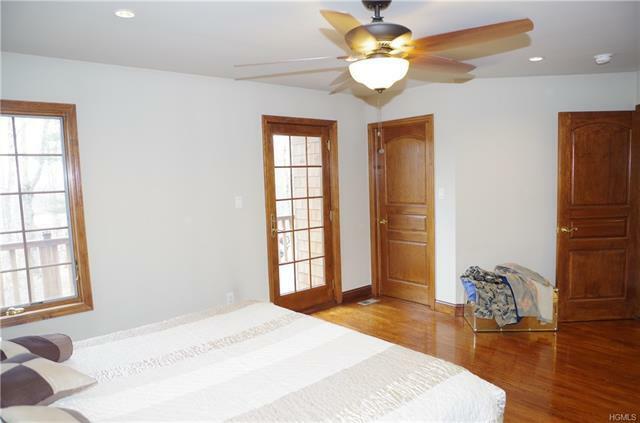 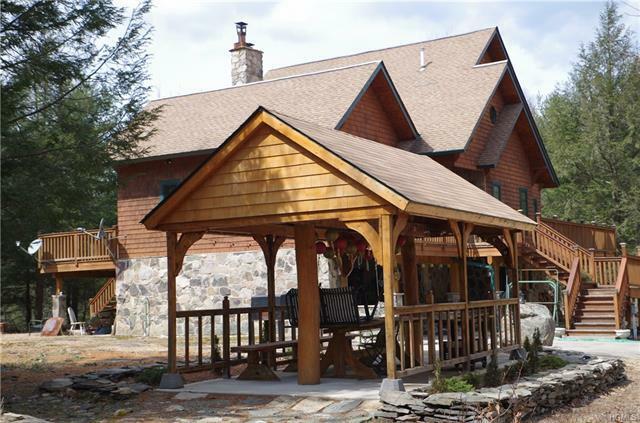 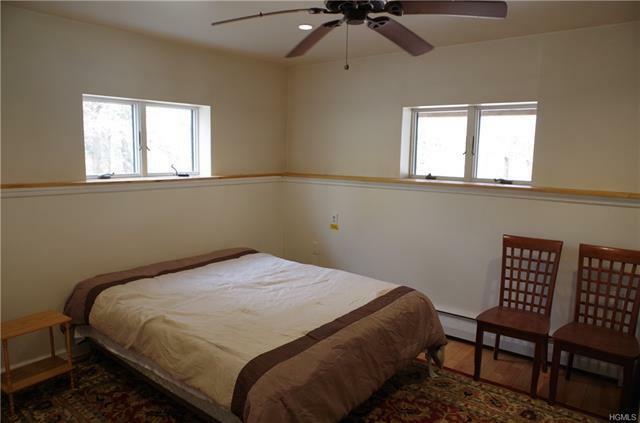 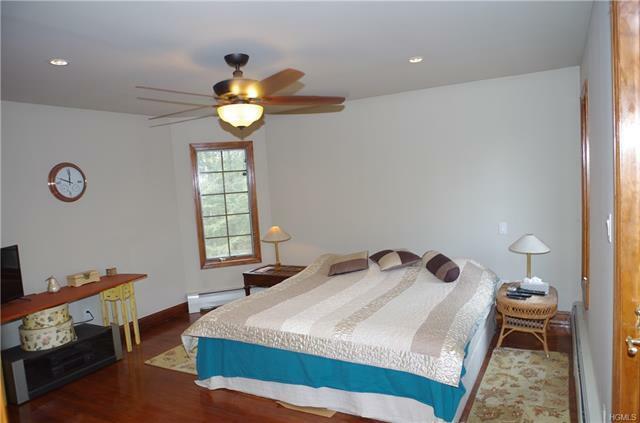 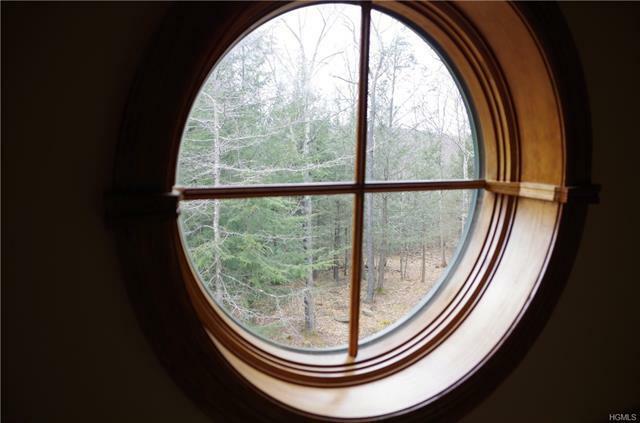 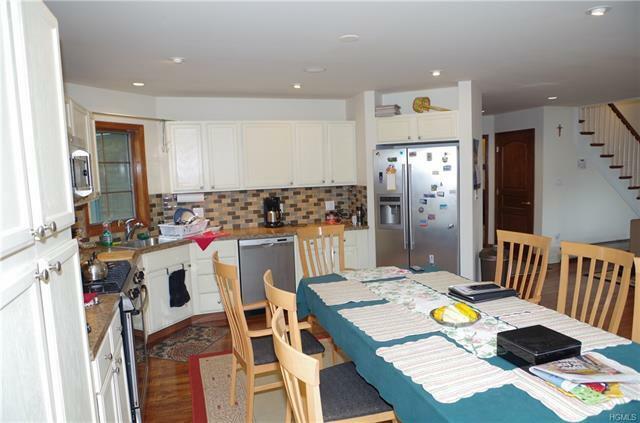 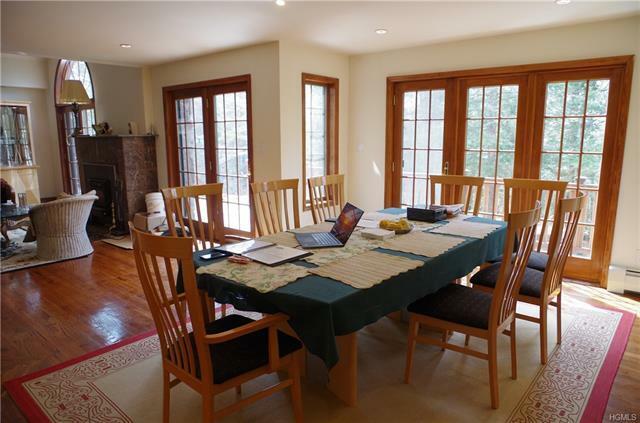 Spacious bedrooms with walk-in closets, large family room with fireplace and wood burning stove on lower level. 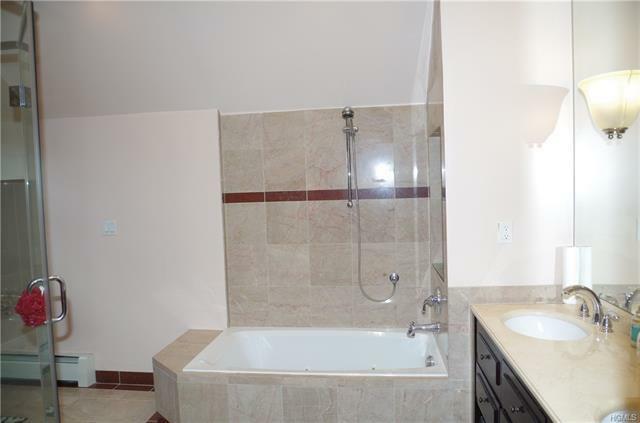 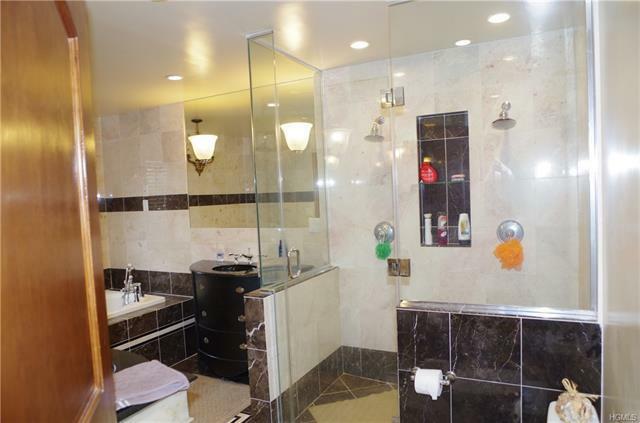 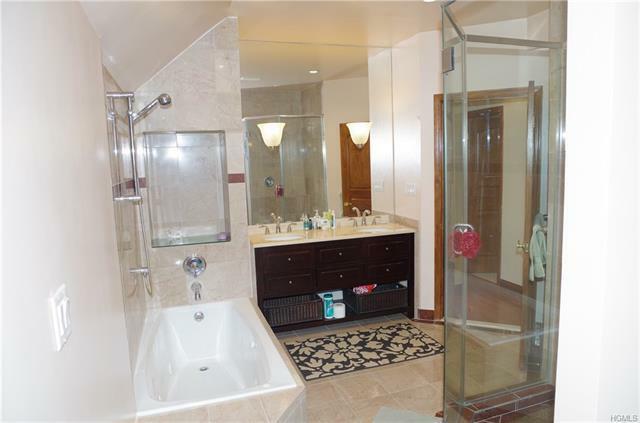 Marble baths with radiant heated floors, whirpool tub and glass shower with two shower heads. 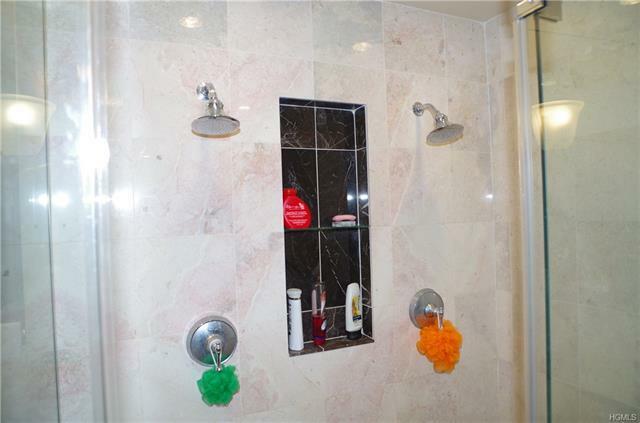 Attention to every detail! Full length front and back wooden deck with built-in outside speakers, great for entertaining. 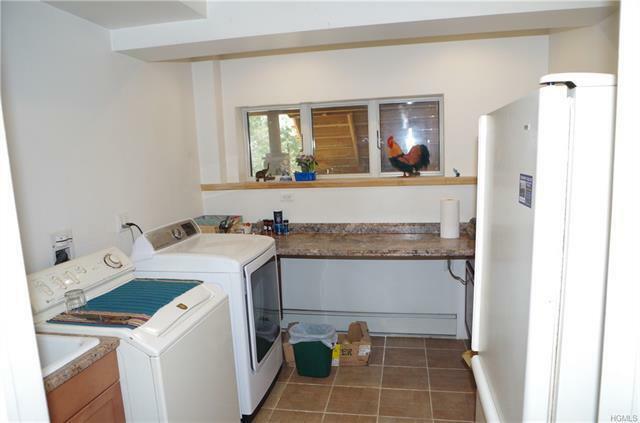 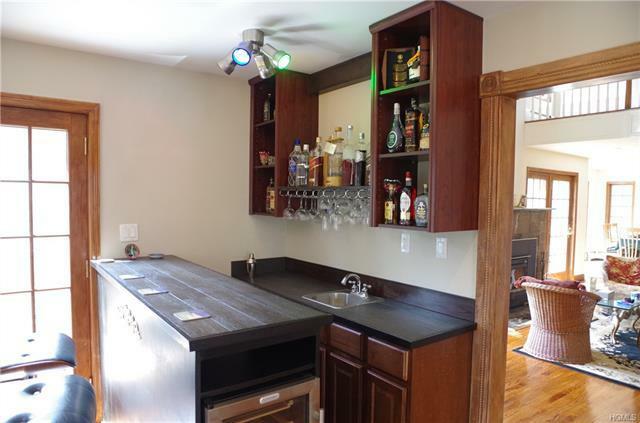 Wet bar with wine fridge. 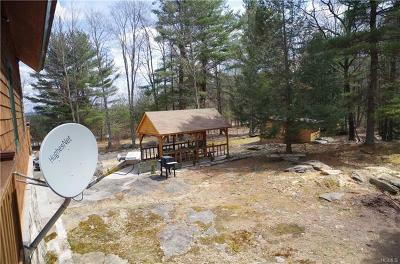 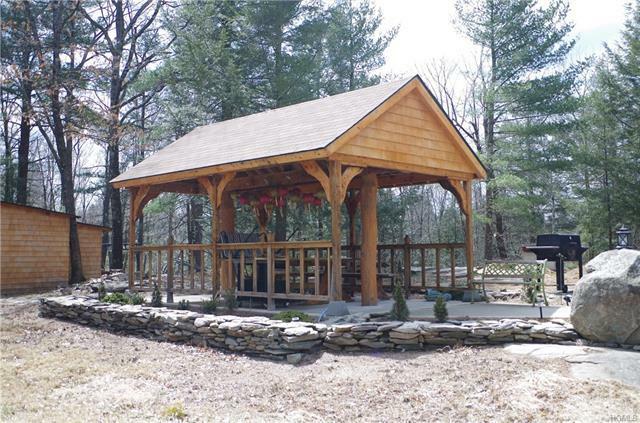 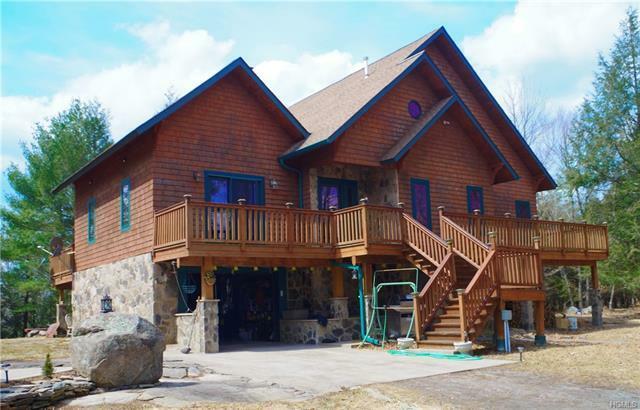 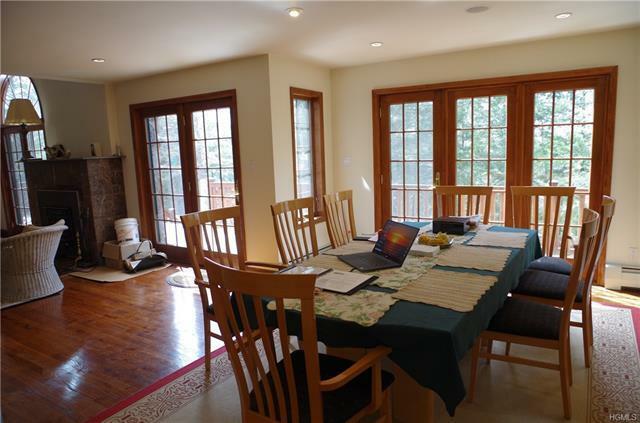 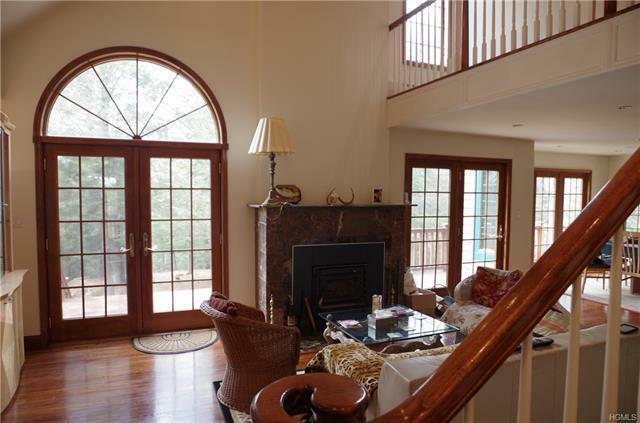 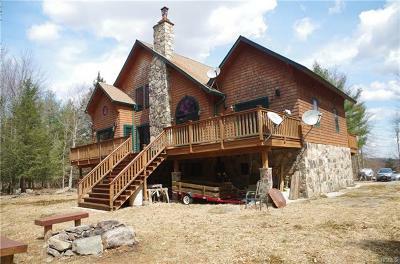 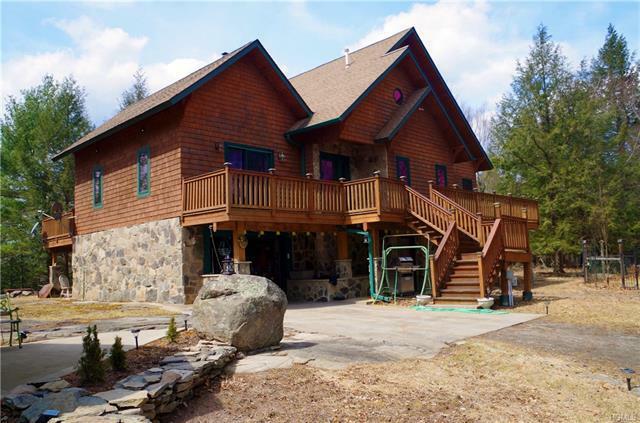 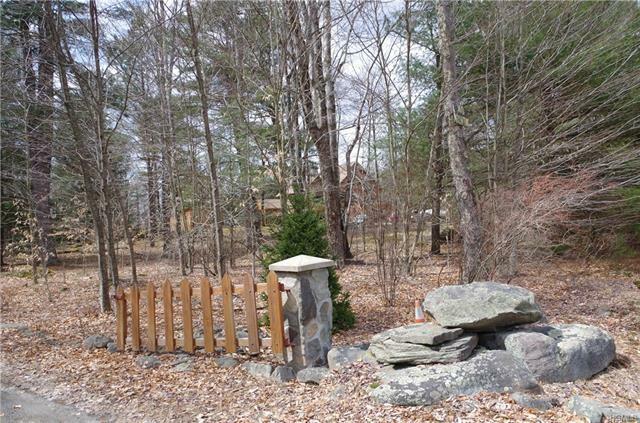 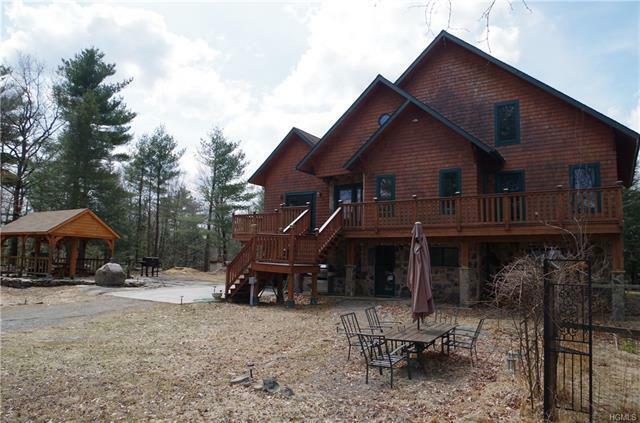 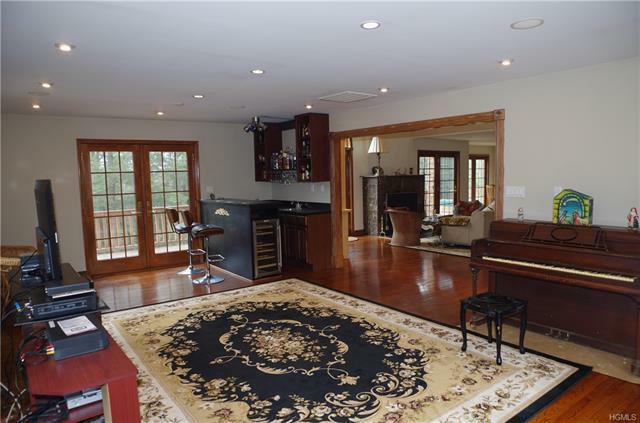 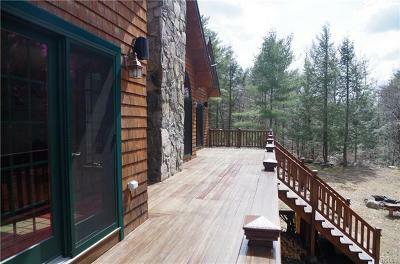 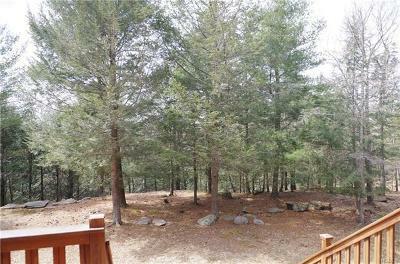 House sits on gated level property with slope leading to huge nearly 20 acres of woods, ideal for hunting. 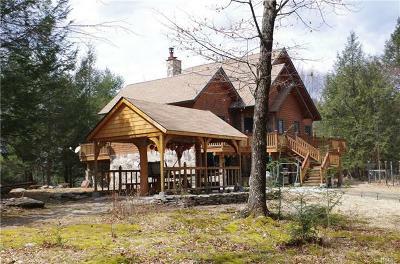 Minutes from Bethel Woods Performing Arts Center and the new Empire Casino-Resort, near Rt 17B & 17.